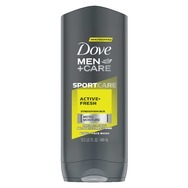 Dove Men+Care SPORTCARE Active+Fresh Body + Face Wash Recommended? You Betcha! 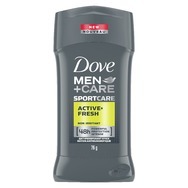 Dove Men+Care SPORTCARE Active+Fresh Antiperspirant Stick Recommended? You Betcha! 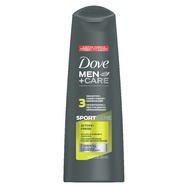 Dove Men+Care SPORTCARE Active+Fresh 2-in-1 Shampoo + Conditioner Recommended? You Betcha! Inniskillin cabernet merlot Recommended? You Betcha! 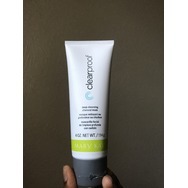 Mary Kay Charcoal Mask Recommended? You Betcha! Live Clean Baby Gentle Moisture Tearless Baby Bath Recommended? You Betcha! Bath and body hemp hand crean Recommended? You Betcha! 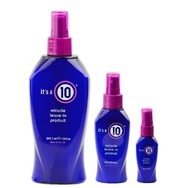 It's a 10 Miracle Leave-in Product Recommended? You Betcha!